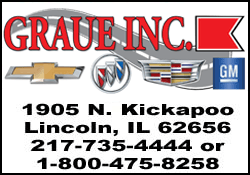 How long have you been a Chamber member? Why did you decide to invest in Logan County? The business was already here and is a good fit. 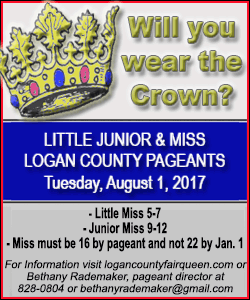 What products and services do you offer to Logan County? 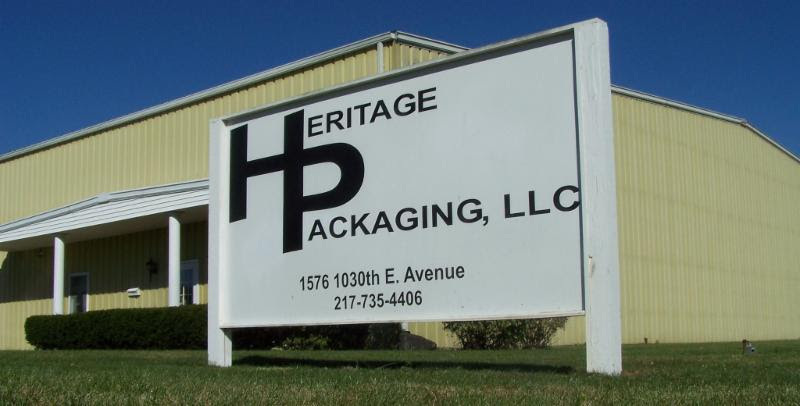 Heritage Packaging was started 40 years ago in 1977. 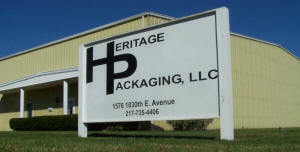 The current owners purchased the business 10 years ago in 2007. Heritage was annexed into the city of Lincoln in 2014. The company has 74,000 square feet under roof.